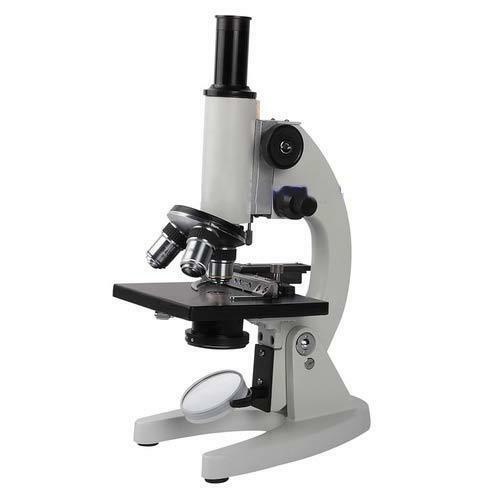 We have gathered a huge customer base in this domain by presenting a comprehensive range of Student Microscope. Our professionals opt for low resistance membrane test for the microscope. They dielectric the microscope in gel, salt bridge, and test on colloidal dielectric forms to tests the loop and measurement of the dust microscope. The calibration is done at our lab where our professionals apply various methods and procedures on the microscope for accuracy. Clients can get the microscope at industry leading prices from us.